Microsoft is now testing Windows 10 version 1803 build 17028. 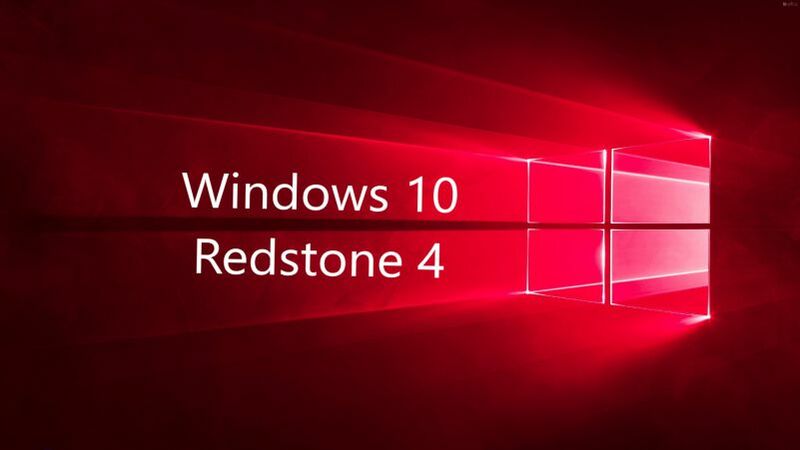 The new Redstone 4 Update build 17028 (10.0.17028.1000 rs_prerelease.171025-1506) was compiled on Oct 25, 2017. The first Windows 10 Mobile build 15400 feature 2 is also compiled recently. Windows Insider team might roll out build 17030 next week for insiders. The team is also testing cumulative update build 15063.468 for Creators Update users and build 16299.61 for Fall Creators update. Redstone 4 update build 17025 is now available for Fast and Skip ahead insider members. The new build comes with new features and other improvements to the OS. Windows 10 version 1709 (Fall Creators Update) is now available for everyone. A new cumulative update KB4043961 (OS build 16299.19) is also available for end users. The update comes with bug fixes and minor improvements. You can download Windows 10 build 17025 ISO files from the link below.